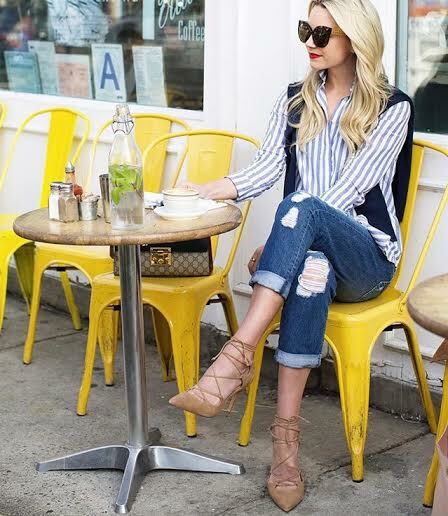 Now that the warm weather is finally here, we can sit outside to wine and dine. We can’t think of a better place to enjoy the city’s outdoor dining scene than Rittenhouse Square. 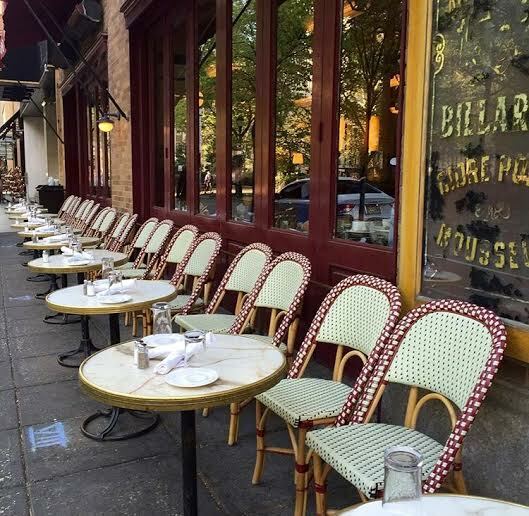 Here are ellelauri’s picks for Rittenhouse’s best outdoor dining spots. All of these restaurants are within walking distance to our Rittenhouse boutique.